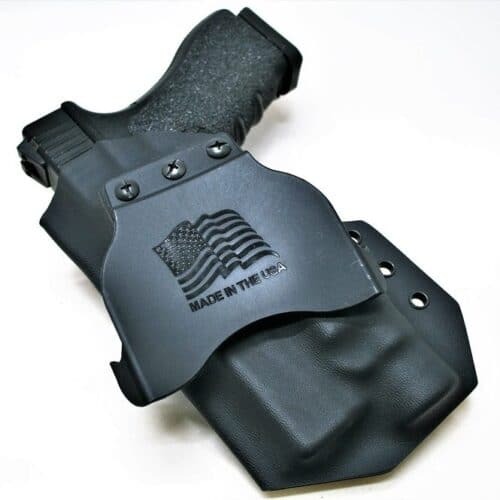 Reliability and simplicity have made GLOCK® semi-automatic pistols a favored sidearm for law enforcement, military, and civilian use all over the world. 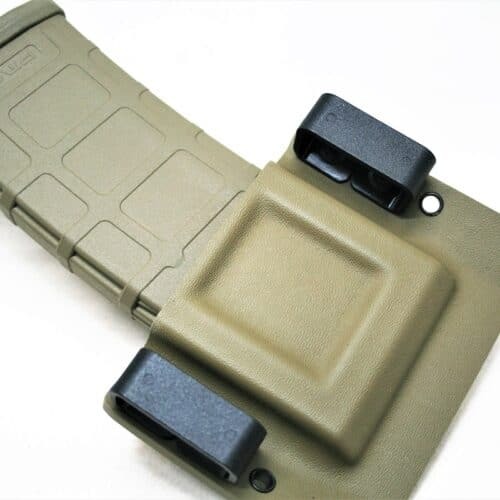 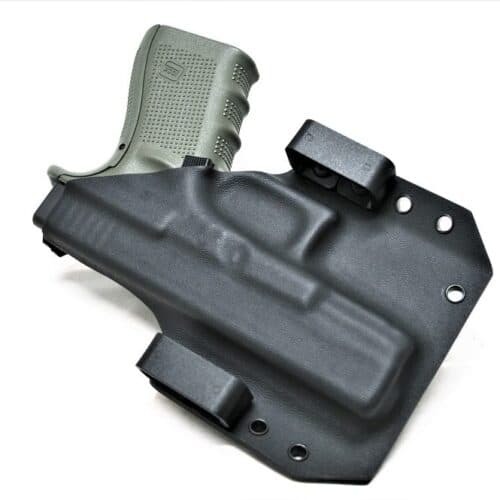 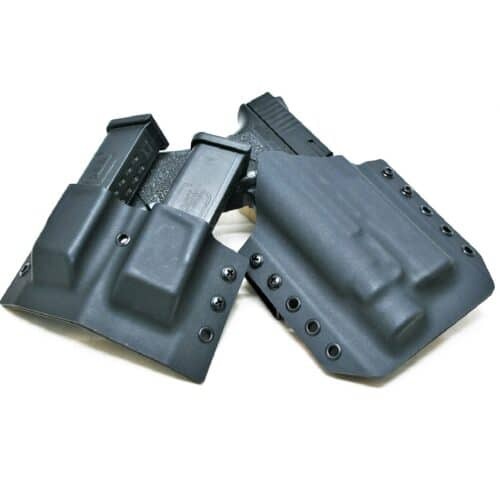 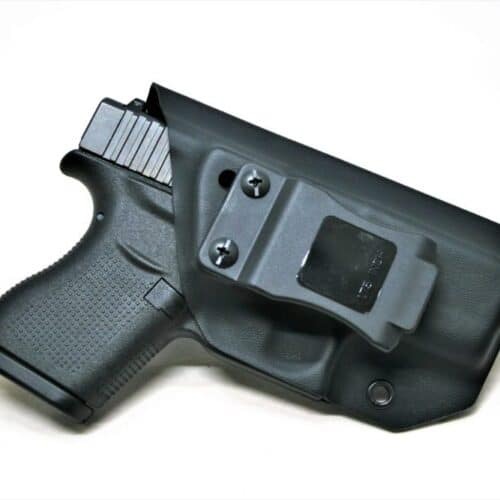 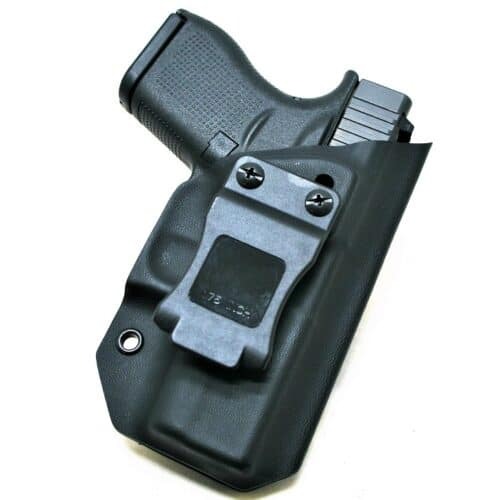 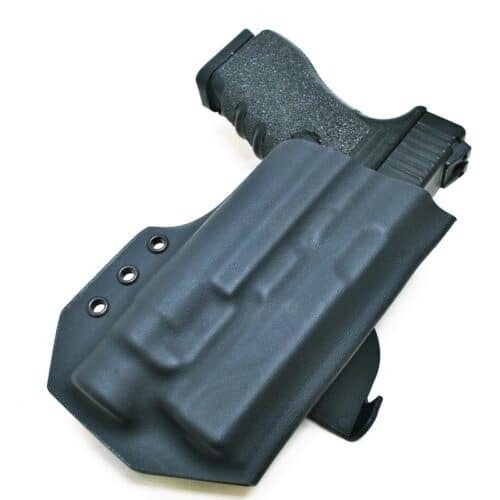 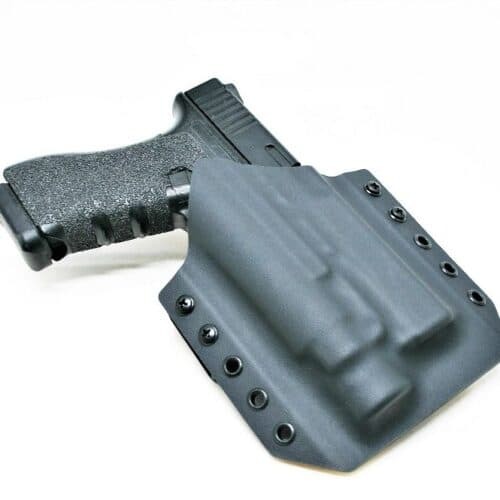 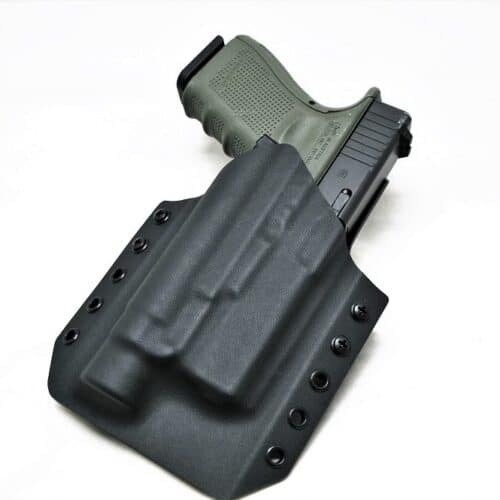 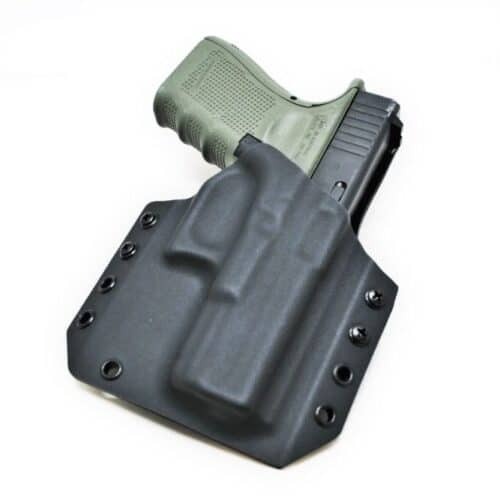 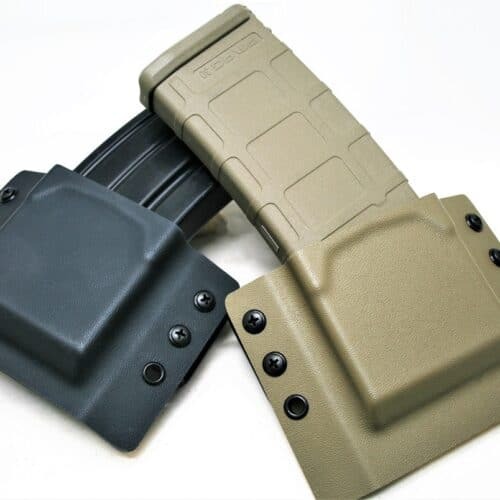 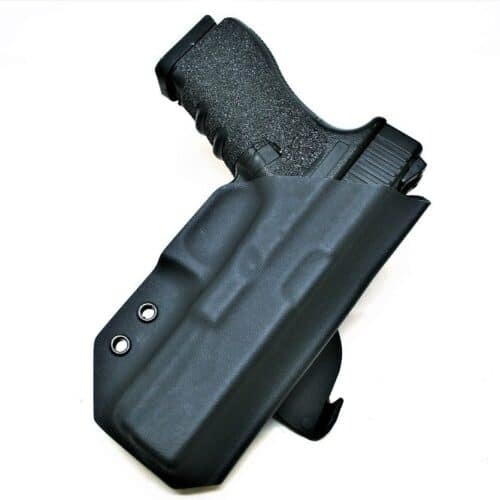 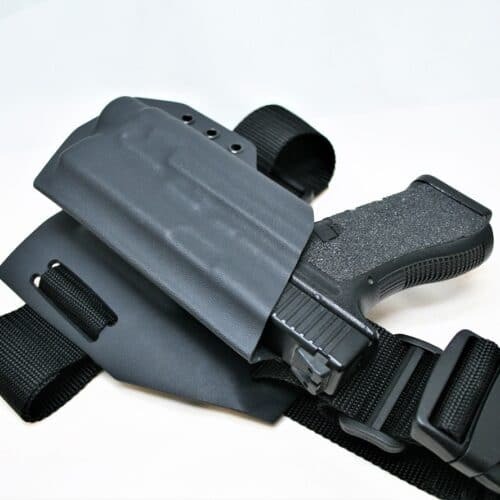 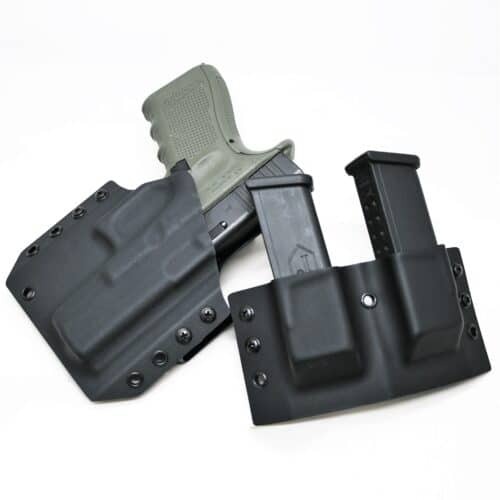 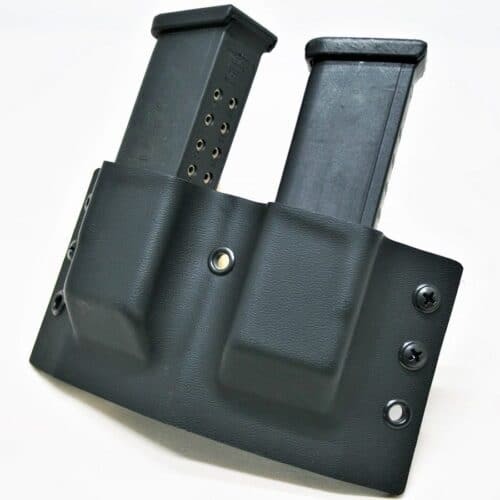 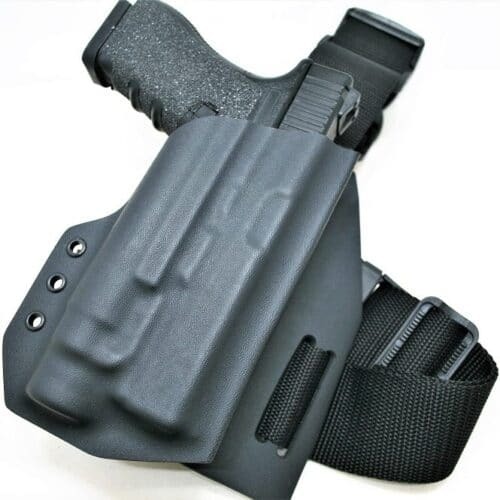 Our holsters utilize the best Kydex and materials to produce the most reliable, lightweight and dependable holster you can buy for your GLOCK pistol. 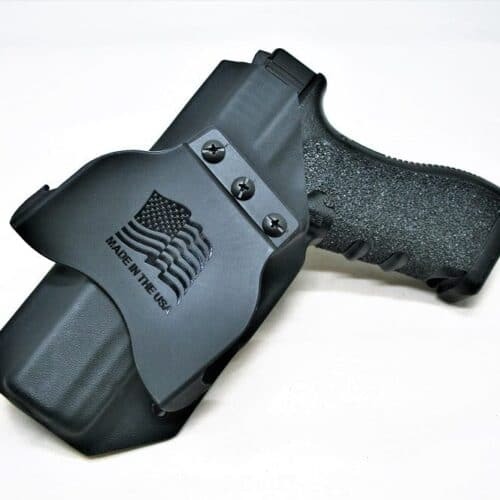 Code 4 Defense gun holsters are molded to the most precise replica of the gun, including the G17, G19, G22, G23, G34, G35, G42 and G43 models, allowing the holster to ride as close to the body as possible for maximum concealment.